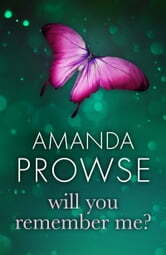 I've just finished yet another book of the Poppy Day by Amanda Prowse. I loved the characters and story of Mart, Poppy, Peg and Maxy and cried my heart out at the end. What a love story! 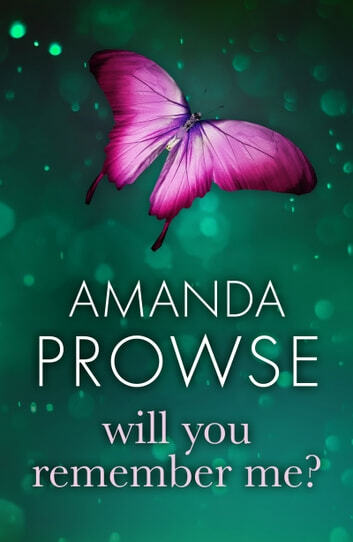 Wow, Prowse writes so beautifully. I'm totally hooked on this writer. I unfortunately read this book befoe I read the first book, but I still really enjoyed it. I felt the emotions of the characters and lived through everything with them. Another excellent read. Very sad but a great book. I laughed and cried all the way through.